The Ping G range is like the Fast and Furious films. They get better and bolder with every new range, but they're always familiar, and it's all about family. 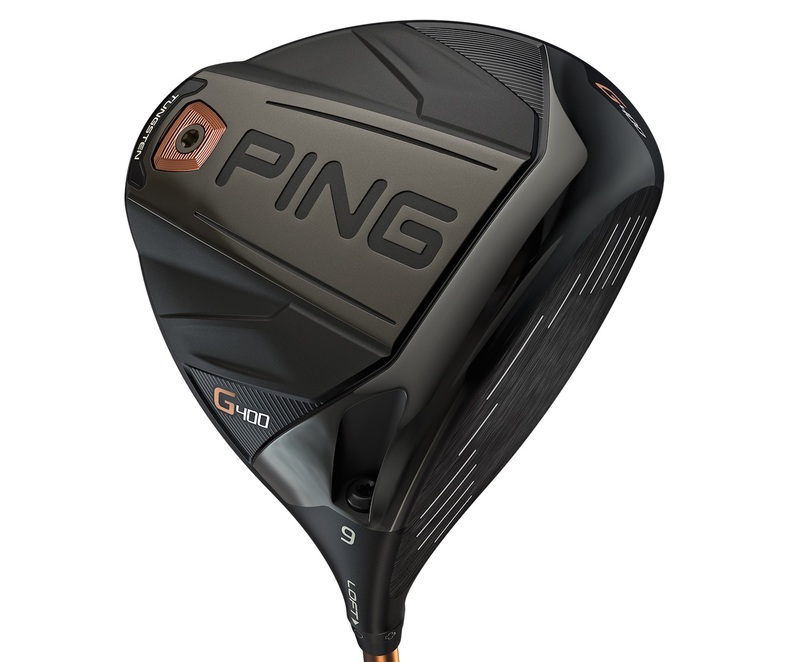 The new G400 driver is Ping's best driver yet. And I know all the brands say that every year. Ping only produce a new driver every two years, only releasing the new product when they convinced they've got something significantly better than what came before, it's not as if they are launching three driver a season. 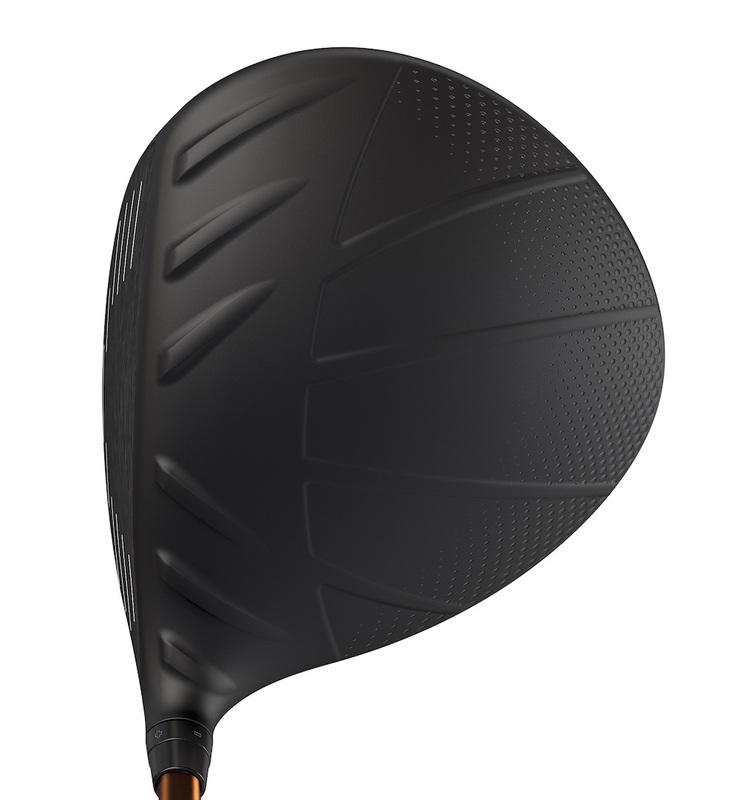 And while the G400 definitely looks like its older siblings the G30 and the G driver, there are significant improvements in the new design. Everyone wants to hit the driver further, and and we can't think of anyone that doesn't want to hit the driver straighter as well. 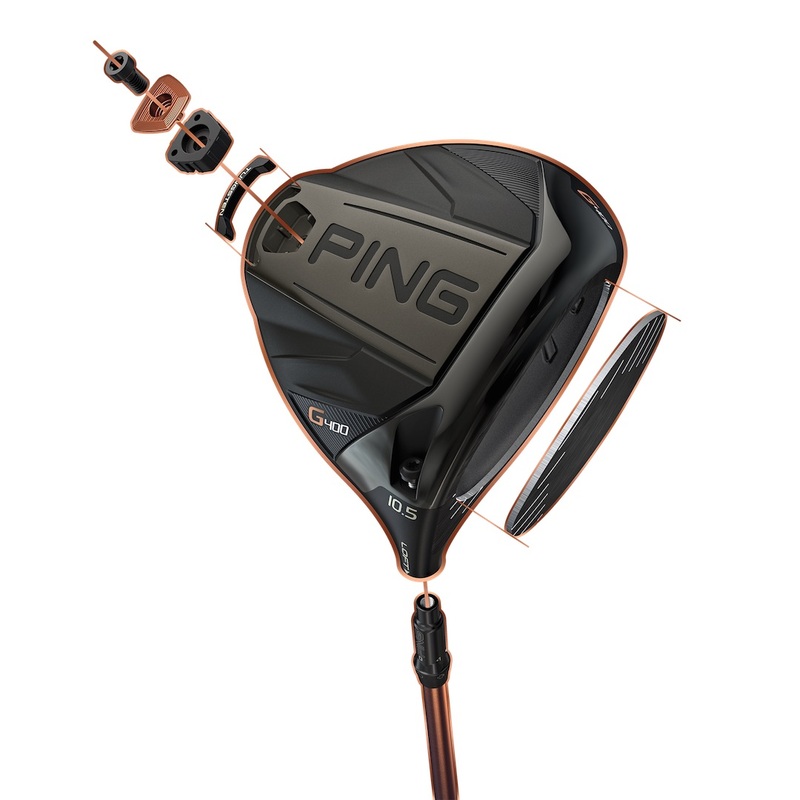 So Ping have has produced a driver that is easier to swing faster and is significantly more forgiving. While it looks familiar the new G400 definitely looks better at address than the more recent Ping drivers. This new streamlined shape produces around 15% less drag than the Ping g. We really like the way the head tapers around the back compared to the previous model, it's a much sexier cleaner look. The driver is also fractionally smaller than most on the market today measuring in around 445 cc's which again helps to swing the clubhead faster through the air. Ping have made their driver smaller and more aerodynamic than their previous drivers however they also made it much more forgiving. 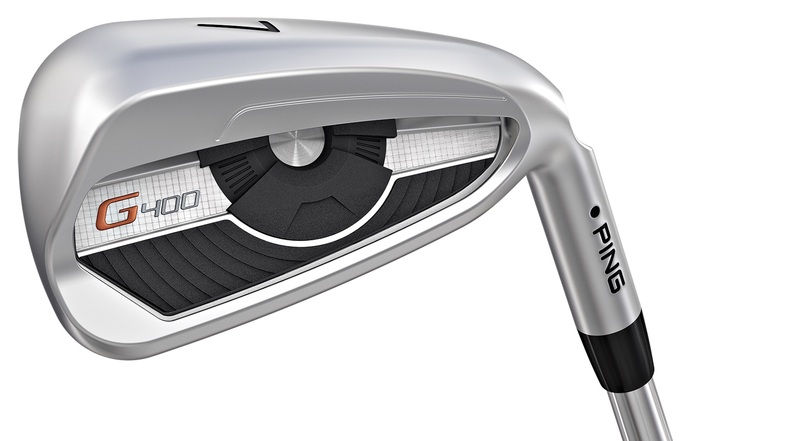 Ping have stuck with an all titanium construction and not gone to a carbon fibre crown like many on the market. We know that carbon fibre can be used to save weight, however you still have to glue the carbon to the titanium crown which means there is weight placed in places you don't necessarily want it. 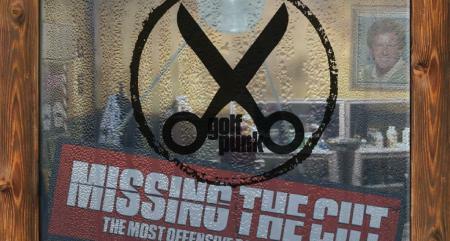 Instead Ping of focused on making the crown of the G400 thinner and lighter than anything they’ve produced before. This gave them much more weight to play around with to increase forgiveness. Much of this weight has been placed in a tungsten sole plug. This gives the G400 the deepest centre of gravity in golf. The MOI numbers are insane, this is a driver that's designed to fly straight. 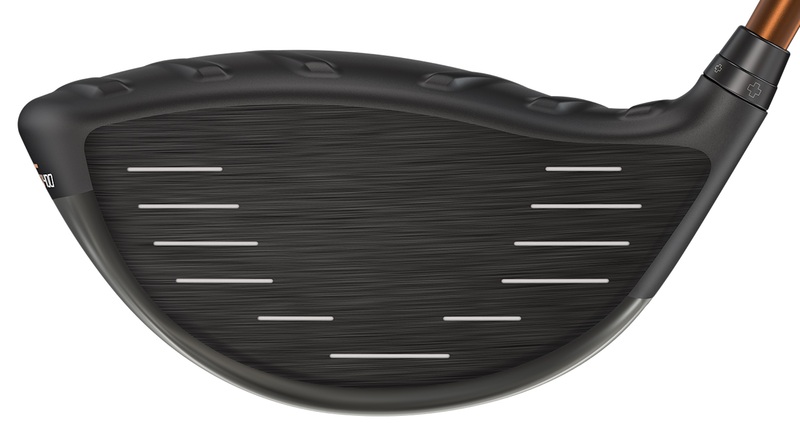 It's also the first time Ping have used a forged face on one of their drivers. The titanium is 6% thinner but 16% more flexible and produces around 1-2mph mobile speed, or around five yards longer per drive. The smaller head makes this look much better than recent Ping big sticks. The copper detailing makes it look like a much more premium driver than previous Ping’s. This year's Alta CB shaft is painted in a colour changing finish that when you address the ball looks black but that shines copper the rest of the time. Maybe more importantly the G400 sounds much better too. The Ping engineers have really focused on the acoustics and it sounds quieter and more solid compared to the G it replaces. Other shaft options include Ping's Tour series as well as premium upgrade staffs the Project X hazardous yellow the Mitsubishi Kuro Kage Dual-Core Silver Ti-Ni and the brand new Aldila X-Torsion. Like previous Ping drivers the G400 is available in an LST low spin option as well as an SF Tec draw bias version.Our early results are really promising. We've been testing the 8.5 degree LST with the Tour 65 stiff shaft. The head launches high with low spin, and the ball bounds on when it lands. The whole face seems really forgiving, and it takes a really bad miss hit to lose significant distance. The turbulators are an acquired taste but they can help with alignment. We found a few drives going left on us but this feels like a shaft issue rather than the head itself. 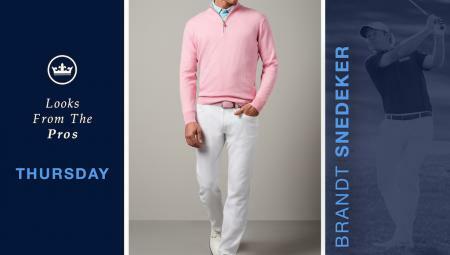 If I can get the shaft right I could see this being in the bag a long time as it's forgiving and long. Even if you use a Ping G driver already, give this a go as it's a genuine upgrade on the previous model.